Short information about Karen Schlimp in English. Born in Austria. 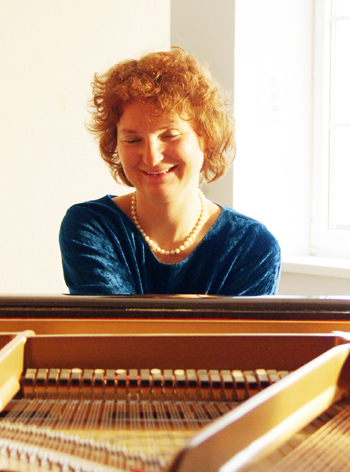 Studies of Piano, Paedagogy and Improvisation in Vienna, London and Leipzig. Currently teaching as Professor at the Anton Bruckner Privat University in Linz, Lecturer for ensembles and improvisation at the Music University in Salzburg and Vienna. Paedadogic exchange projects with different cultures, for example with Benares Hindu University. 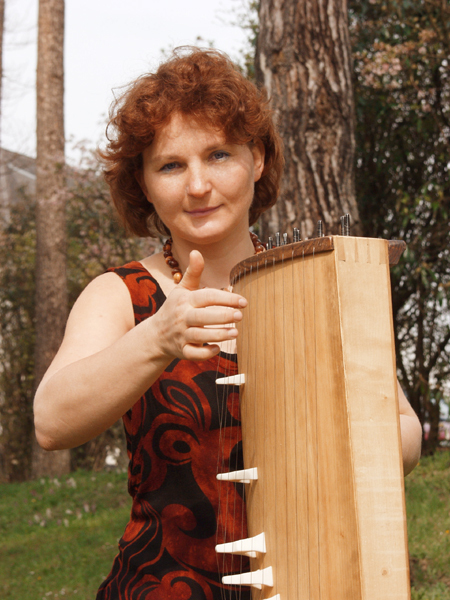 She has been giving recitals in Europe (Austria, Germany, Italy, Great Britain) and India. 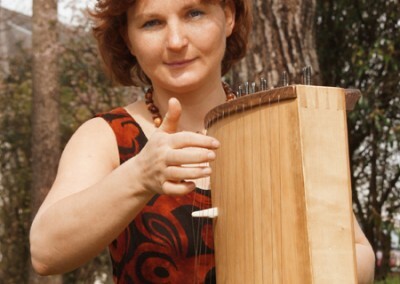 She is mainly working with different arts, for example composing and improvising music to films and paintings. Publications of articles and a book about teaching music and improvisation.